TRAI's reluctance to give recommendations within slated 15 days is likely to cause further delays in spectrum auctions. The Telecom Regulatory Authority of India (TRAI) has sought a new reference from the Department of Telecommunications (DoT) for valuation and fixing price of 800 MHz spectrum. The regulator says it has already issued its recommendations on the spectrum and that it cannot give its recommendations on pricing within slated 15 days. “There can be no continuing reference to that earlier reference. It is now for the Central Government to take a final decision,” TRAI secretary Rajeev Agarwal is quoted as saying in his communication to DoT secretary MF Farooqui. “There is also no provision which allows for a preference on time limits to be indicated by the DoT… It is clearly not appropriate for the DoT to presume that it can suggest a time limit (even as a preference),” Trai noted. The regulator's response comes shortly after the DoT asked Trai to give its suggestions on the valuation and pricing of 800MHz spectrum. Earlier this month, the DoT had decided to go ahead with spectrum auction, overruling the telecom regulator's decision. 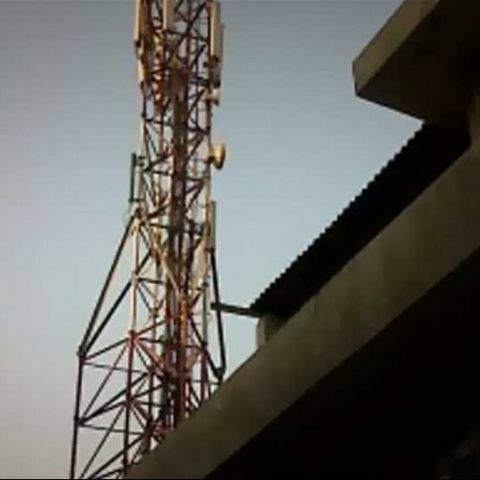 The telecom regulator had drawn flak from the CDMA players for not recommending auction of 800MHz band. CDMA-exclusive company SSTL, which operates in India brand name of MTS, described the TRAI's move as “unfair and discriminatory”. “It... goes goes against the spirit of providing a level playing field to India’s only pure play CDMA operator, said the company in a statement. “SSTL has always demonstrated its willing and readiness to upgrade its CDMA network to the next generation (3G, LTE) network. TRAI, however has persistently rejected all such proposals. Yesterday, SSTL successfully launched its 3GPlus service based on EVDO Rev B phase II technology, this again is the latest testament of Company’s commitment to its customers,” it added. TRAI's chairman Rahul Khullar recently said in an interview that slashing 800 MHz spectrum price would be a mistake on the part of the government. He also pointed out only one player had participated in the last CDMA auction, showing less interest of the companies in this segment.